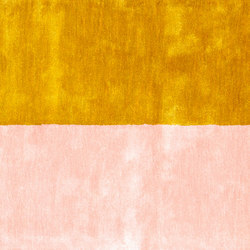 The simple things can be the most inspiring. 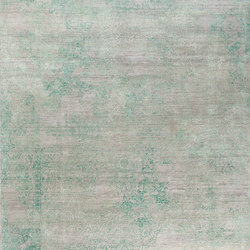 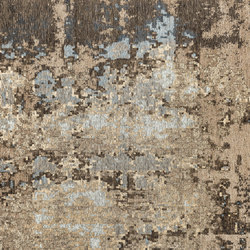 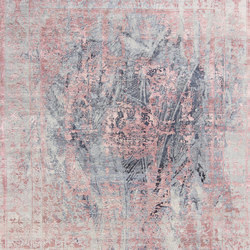 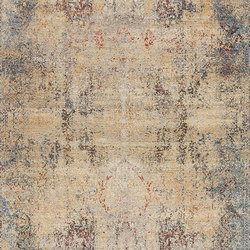 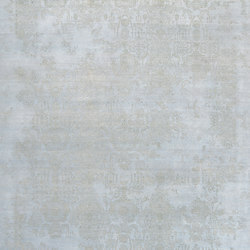 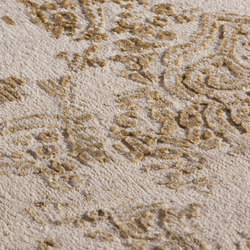 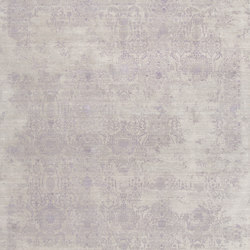 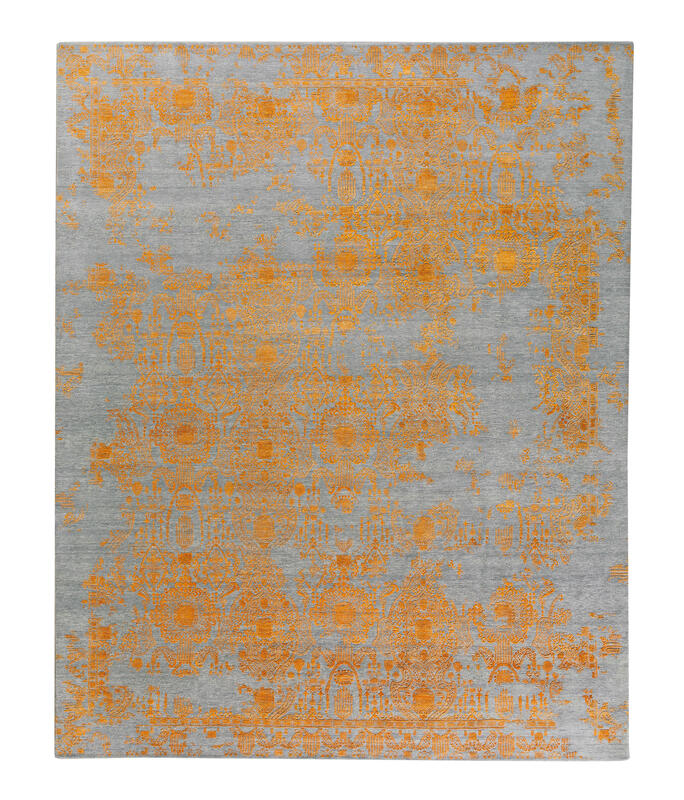 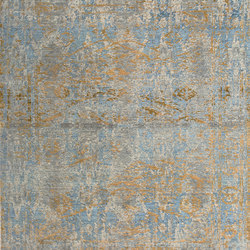 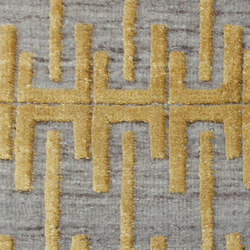 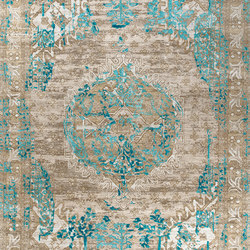 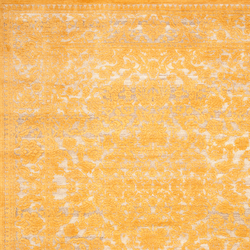 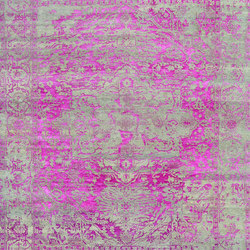 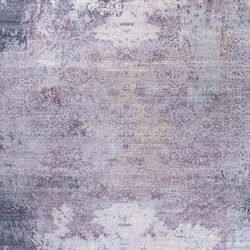 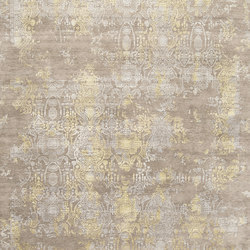 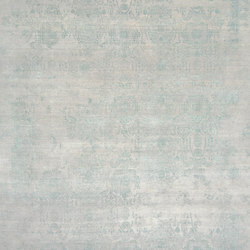 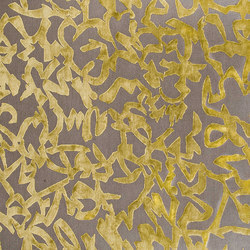 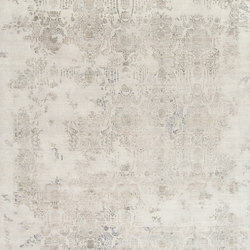 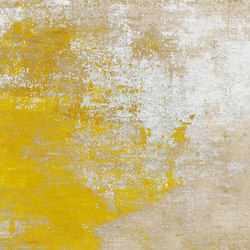 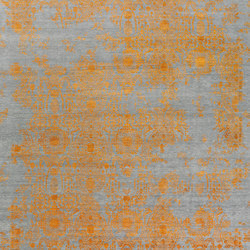 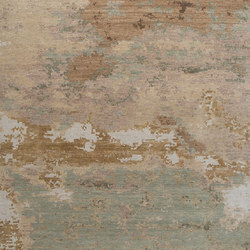 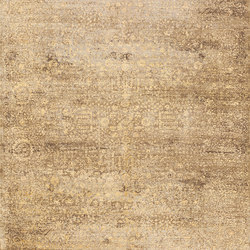 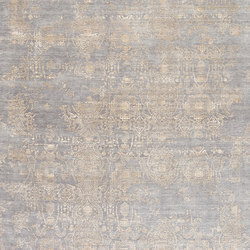 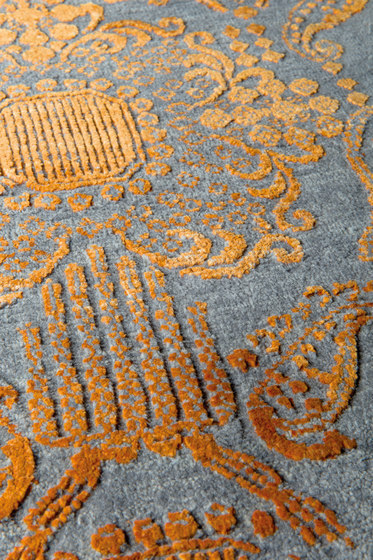 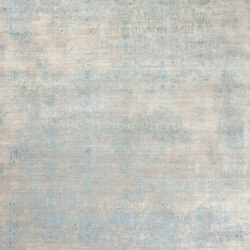 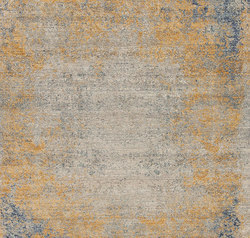 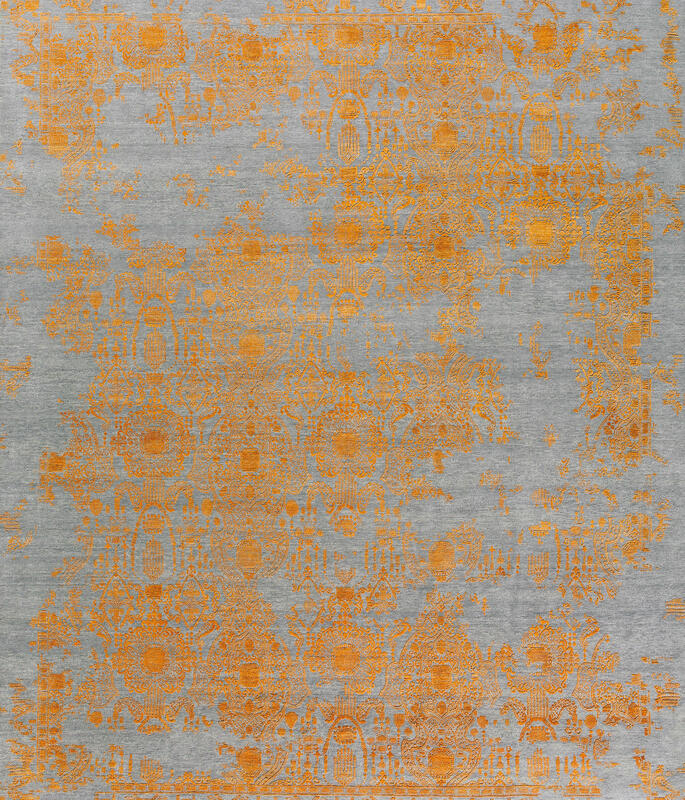 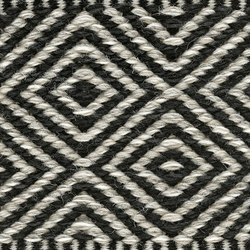 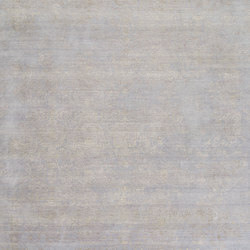 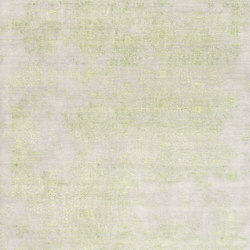 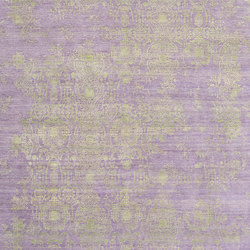 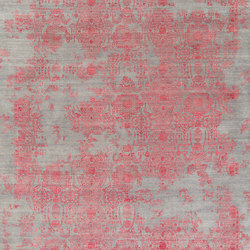 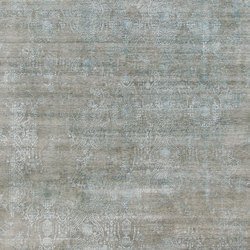 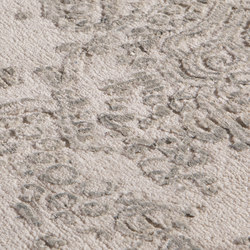 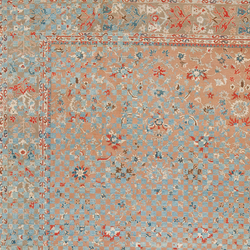 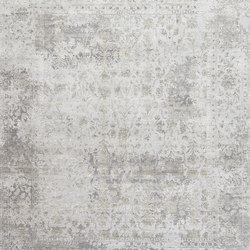 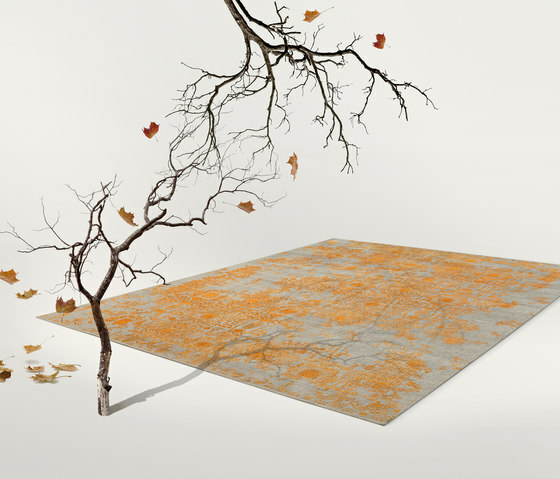 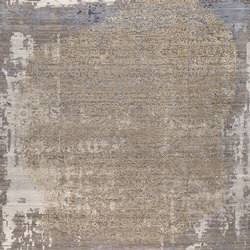 Step in the world of THIBAULT VAN RENNE with an Inspiration rug. 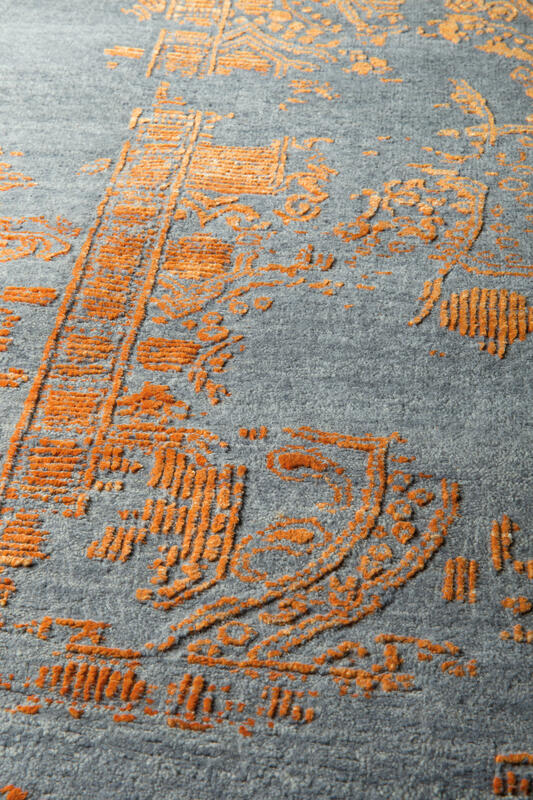 Striking color combinations in an unpretentious and elegant design in our fantasic handcarving create a collection to remember and to stay.